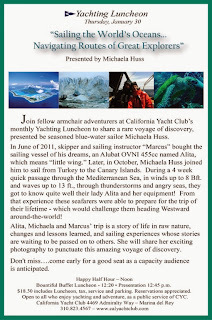 Here the link to the presentation at the Women's Sailing Association of Santa Monica Bay. 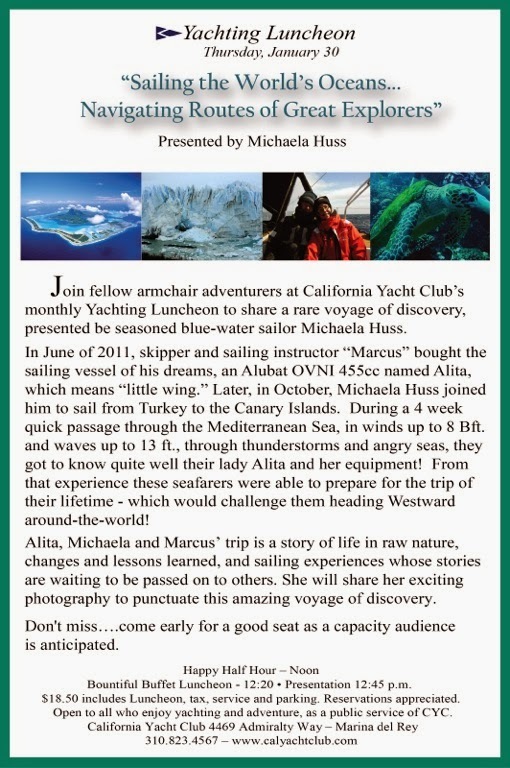 Thank you, Marcus and ALITA, for a wonderful 19 months of sailing! !